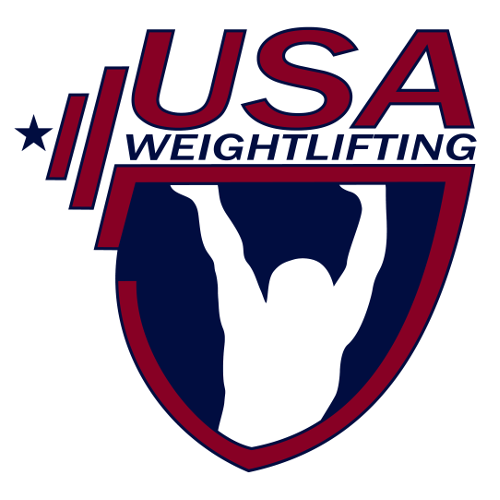 USA Weightlifting have selected two athletes for the Buenos Aires 2018 Summer Youth Olympic Games. 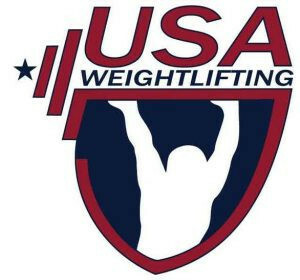 USA Weightlifting have created new American record standards for the new bodyweight categories recently introduced by the International Weightlifting Federation (IWF). 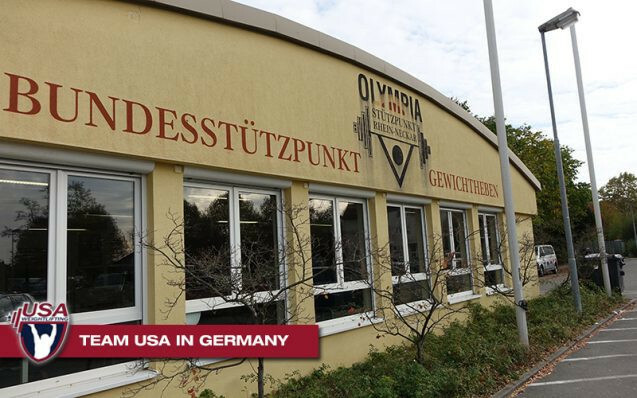 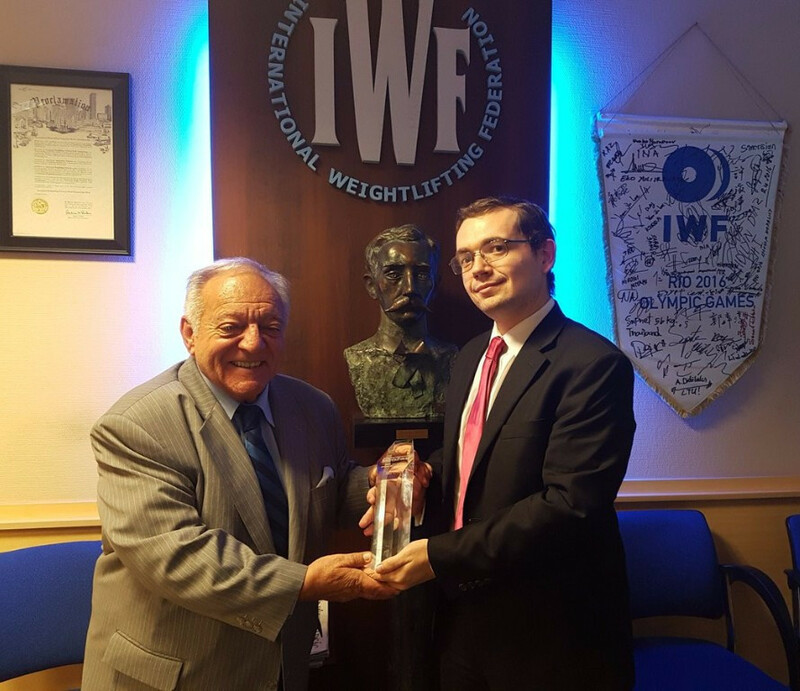 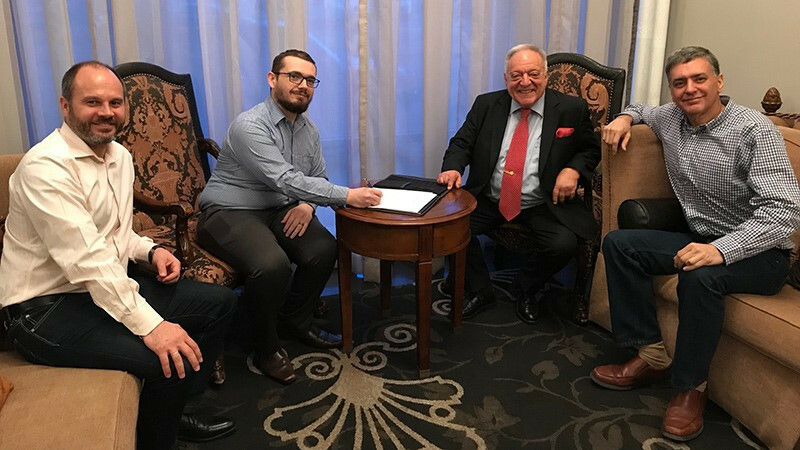 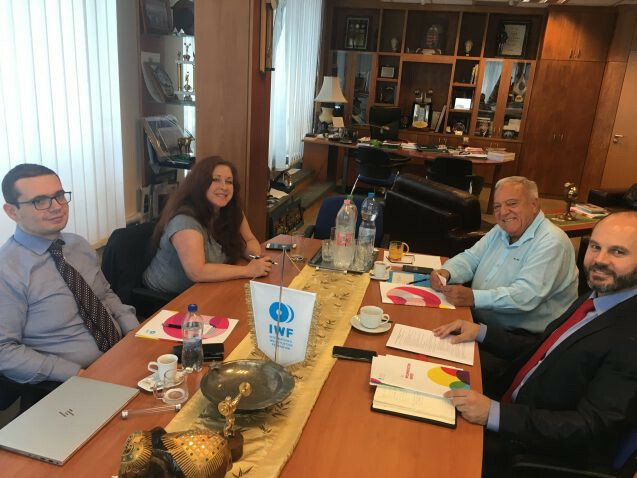 Closer collaboration and next year's Youth World Championships were among the main topics discussed as the USA Weightlifting leadership met with senior International Weightlifting Federation (IWF) officials in Budapest. 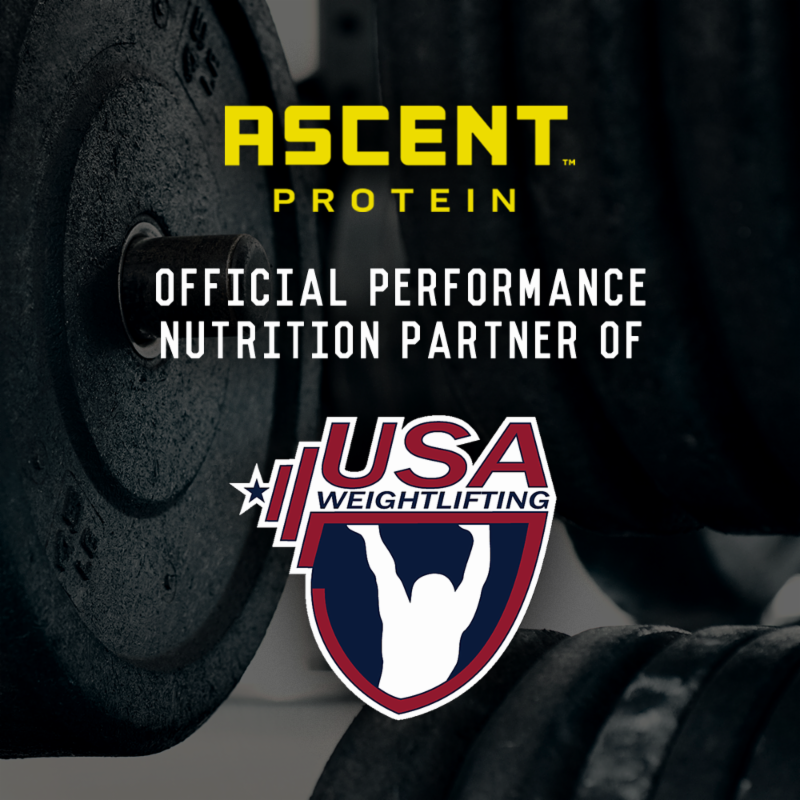 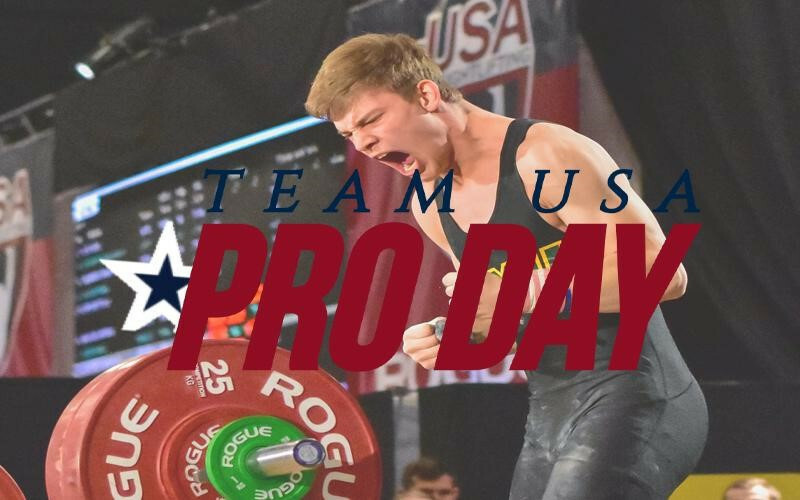 A USA Weightlifting hunt has been launched to find the strongest high school athlete across the United States. 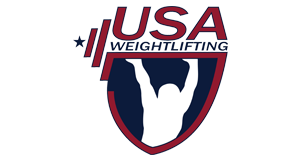 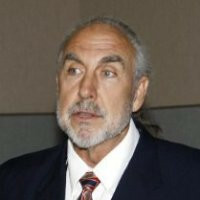 Experienced coach Kyle Pierce has been inducted into USA Weightlifting’s Hall of Fame during the 2017 World Championships here in Anaheim.